BookingTek, a provider of cloud-based, direct-booking systems to major hotel groups has received £2.2m of development capital from Mobeus Equity Partners. LONDON, UNITED KINGDOM, BookingTek, a provider of cloud-based, direct-booking systems to major hotel groups has received £2.2m of development capital from Mobeus Equity Partners. London-based BookingTek, which was founded in 2011, provides software that enables large hotel groups to easily make their meetings, events & restaurants bookable online, via their own websites. BookingTek’s systems are unique in that they integrate with Oracle Opera Sales & Catering. At the same time, they provide an elegant booking journey and PCI compliant payment processing. No other company has succeeded thus far in bringing these crucial elements together. BookingTek’s products meet a key strategic focus of hotel groups, at present, which is to encourage guests to book directly rather than through third parties. BookingTek’s first customer was the UK’s largest hotel group and their second was the world’s largest hotel group. They have since gone on to work with a number of other top 10 hotel groups. BookingTek is unusual in focusing on large group-wide sales of their Meetings Maker software (top-down), rather than following the more usual start-up route, chasing individual property sales (bottom-up). The funding will be used to expand the BookingTek team, broaden its international presence and accelerate global rollout to multiple large hotel groups. BookingTek has recently launched its latest product TableRes, a direct restaurant reservation and front of house management system for large hotel groups. It is designed to sit alongside third party booking websites and provide guests with a world-class direct restaurant reservation route. 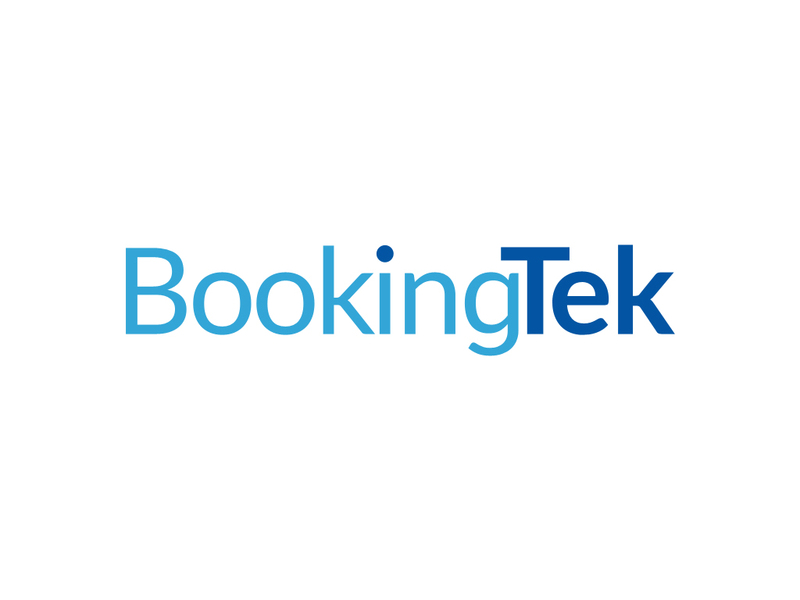 BookingTek is a London based SaaS company that produces ground-breaking, direct booking systems for some of the world’s largest hotel groups. The company specialises in meeting and restaurant booking and payment systems.